Damiya brings enthusiasm and an international perspective to her labor and employment litigation practice. 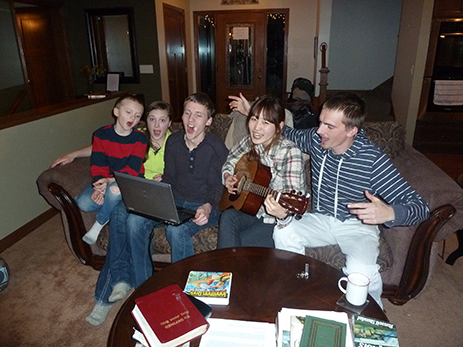 Damiya has traveled the globe and lived and studied in South Korea and the United States. Her collection of life experiences provides a unique perspective for clients, as she analyzes clients’ business decisions from a legal standpoint and serves clients in all stages of litigation by preparing motions, briefs and settlement agreements. Clients also benefit from Damiya’s wealth of previous experience. As a summer associate at Husch Blackwell, she worked on labor and employment and commercial litigation matters. As a legal extern in the labor and employment group at The Coca-Cola Co., she researched and analyzed issues related to the Americans with Disabilities Act and foreign privacy regulations. She also actively participated in the corporate meetings and attended company tours and marketing events to fully experience the culture and learn all she could about corporate business. Similarly, in the litigation department at AT&T, she worked directly with senior legal counsel to defend the company in various cases, including mediation. 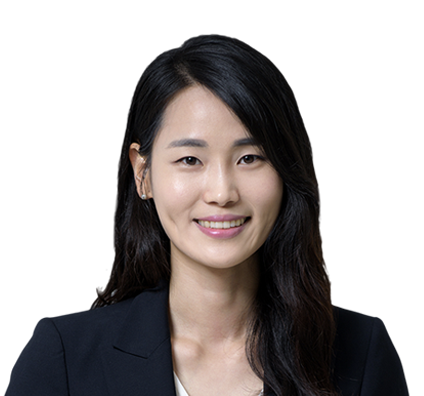 She also honed her mediation skills as an investigator for the Alternative Dispute Resolution Committee in South Korea, where she negotiated the resolution of more than 400 commercial disputes filed against foreign companies. Attained dismissal with prejudice of vicarious liability claims against a chain store. Obtained dismissal with prejudice of an administrative action brought against a medical clinic appealing decision of a state department of employment security's board of review. Damiya spends her personal time mastering the game of chess and playing the guitar and piano. Damiya loves to volunteer and has been involved in various ministries in Greece, Israel, Malaysia, Singapore, South Korea, the Philippines and several locations throughout the United States. Since she moved to St. Louis, she joined a homeless ministry to serve food to the homeless.